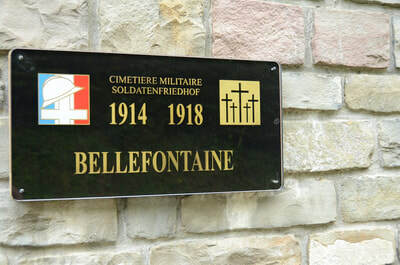 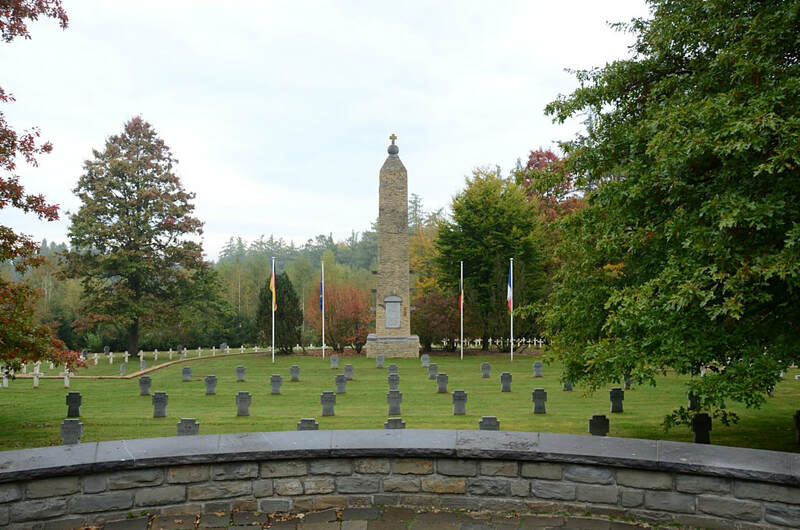 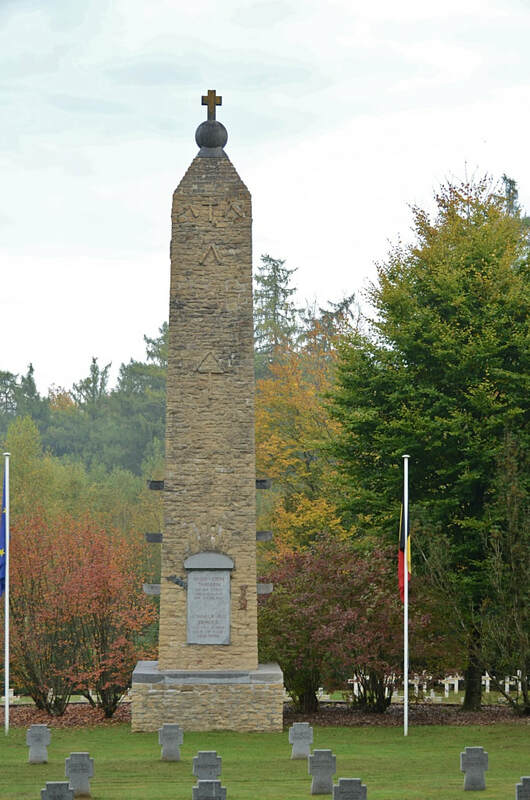 Bellefontaine is a small village in the prvince of Luxembourg in Belgium. 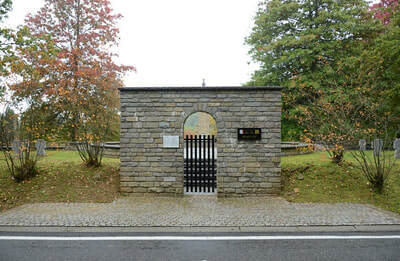 The cemetery is located on the Rue de la Bourbeleuse. 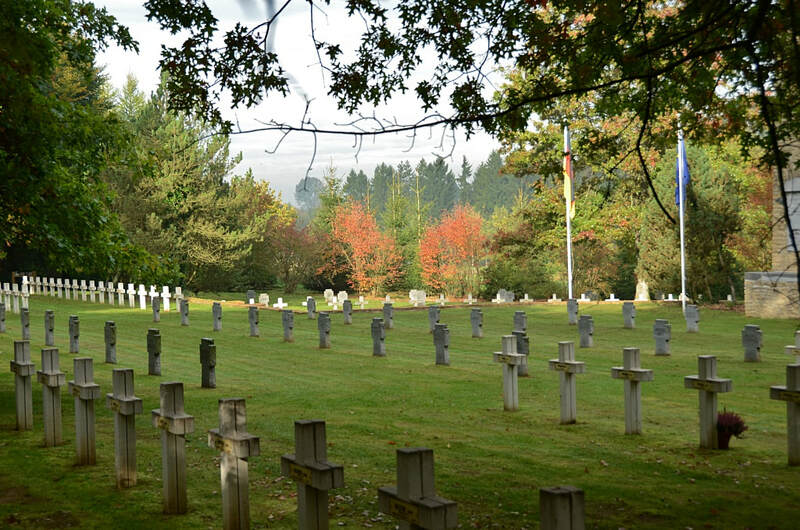 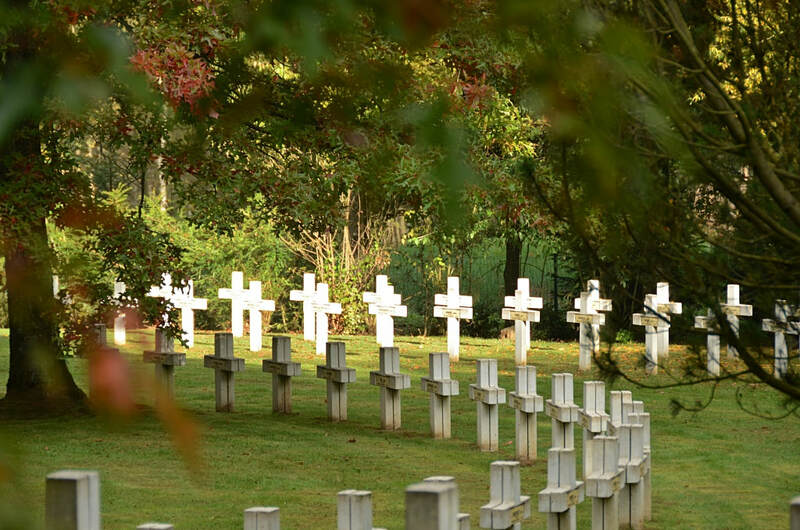 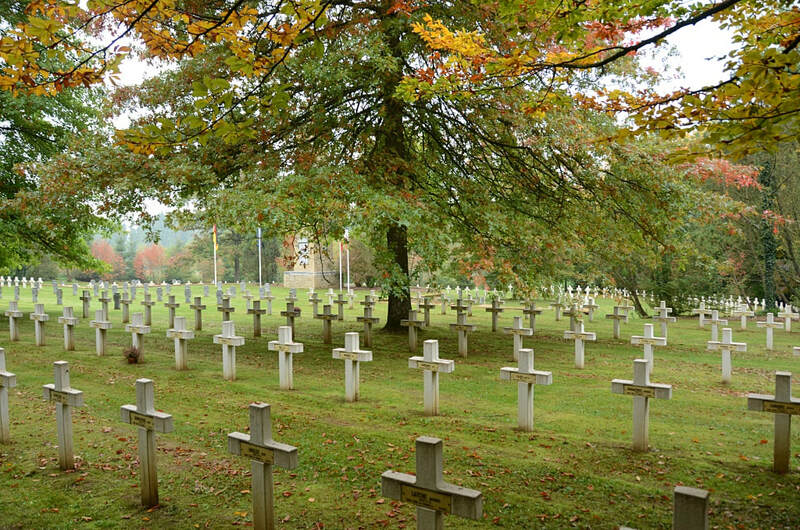 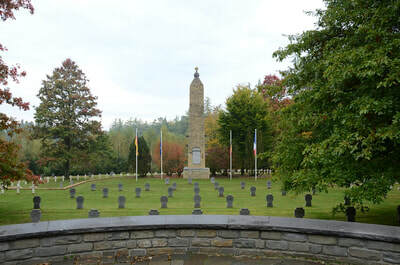 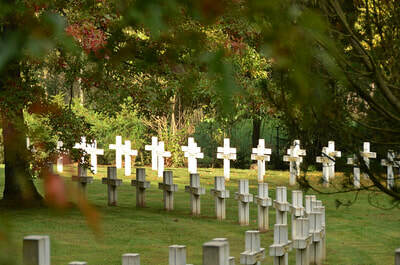 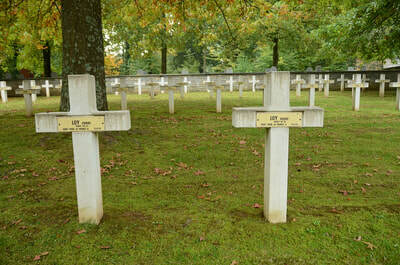 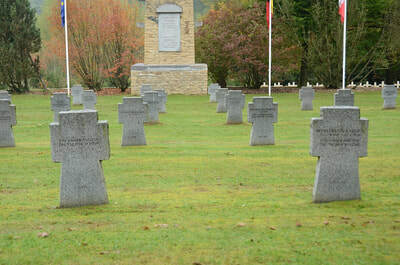 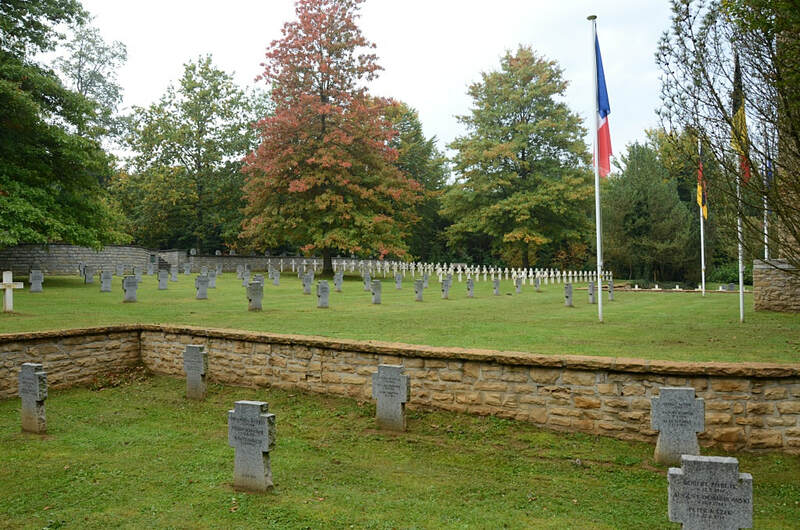 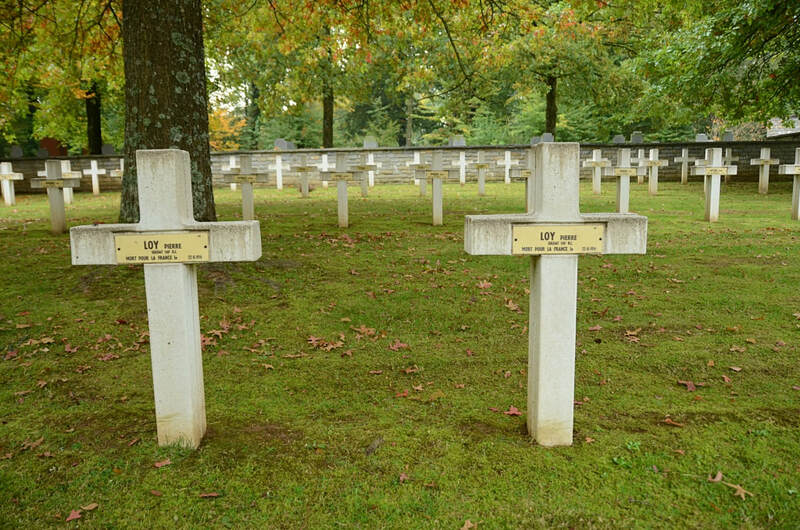 The cemetery has 518 French World War One graves and 3 from World War Two. 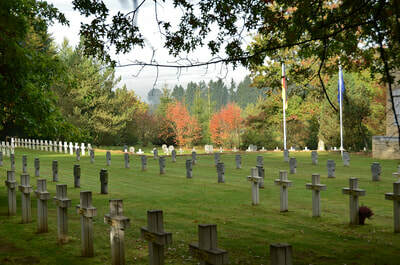 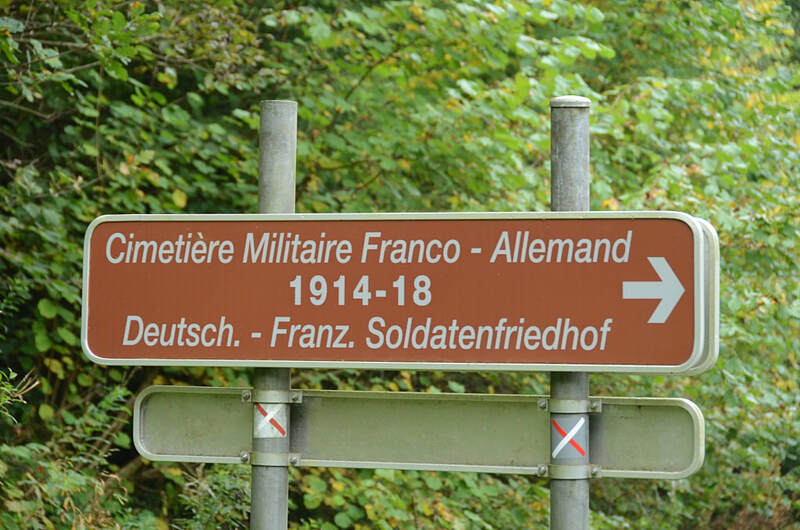 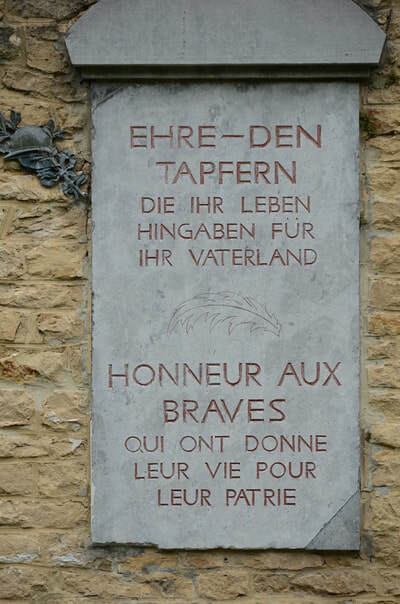 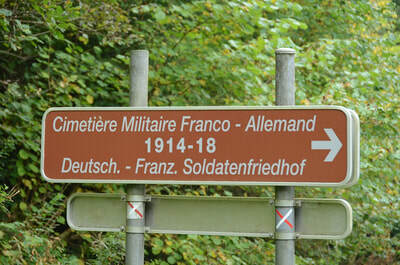 There are 238 German Servicemen from World War One also buried here.